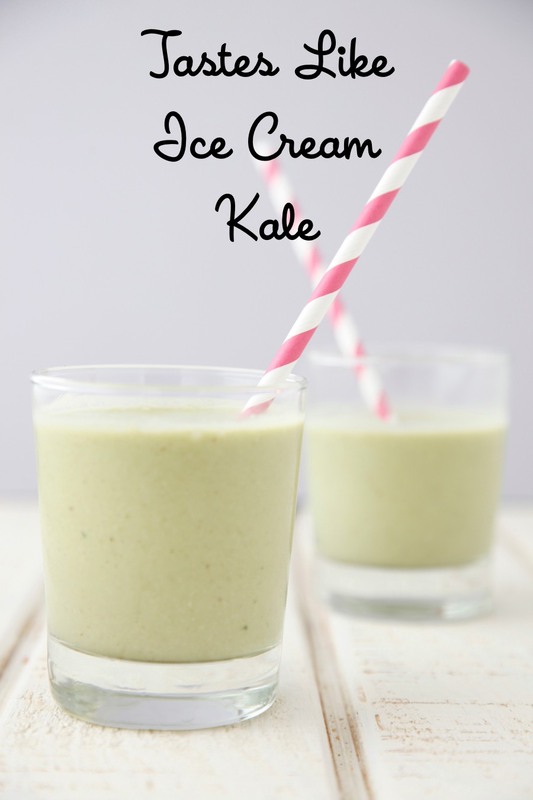 Kale Ice Cream Smoothie! Wait, kale that tastes like ice cream? Come on, is there any way that can be true? I didn't believe it myself until the oh-so-fabulous Aussie blogger, The Blender Girl (aka Tess Masters), came over to my house to make her insanely cool, creamy and delicious kale-based smoothie recipe which none of us could stop drinking. I first met Tess a few years ago at a commercial audition. I randomly sat down in the waiting room next to an absolutely beautiful woman and moments later, in an incredibly charming Australian accent, the woman blurted out, "oh my gosh, you're Weelicious! I'm The Blender Girl"! TBG's reputation preceded her, as for some time prior to this chance meeting, I had heard raves about her from our mutual friend Elise "Simply Recipes" Bauer. I immediately understood why Elise loves her so -- I was enchanted by Tess from the very first minute we started talking. She's smart, funny, beautiful inside and out and has an incredible spirit. Not to mention, she has turned using a blender at mealtime into an art form. The Blender Girl's passion for smoothies and our mutual love for healthy meals made in theKitchenAid Pro Line Series Blender made for some seriously fun times shooting this video (by the way, in case you were wondering, neither of us got that commercial we were both auditioning for when we first met). 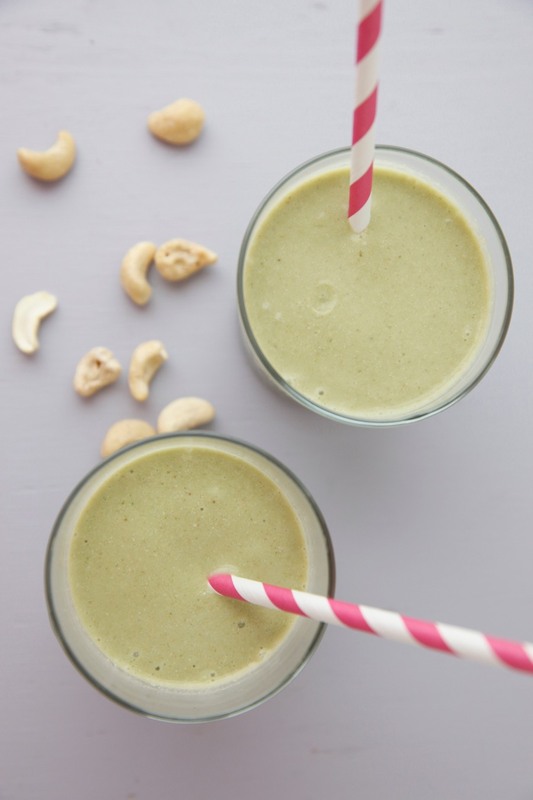 Watch Tess and I make this scrumptious and healthful recipe, Tastes-Like-Ice-Cream Kale, from her new cookbook The Blender Girl and get inspired to dust off your blender or food processor to make nutritious smoothies, soups, juices and sauces. Note: with a conventional blender, you\\'ll get the smoothest consistency if you use maple syrup or chop the dates finely.